Thanks to our extensive network of affiliations, Cardinal Boat Movers is capable of facilitating the import or export of boats worldwide. 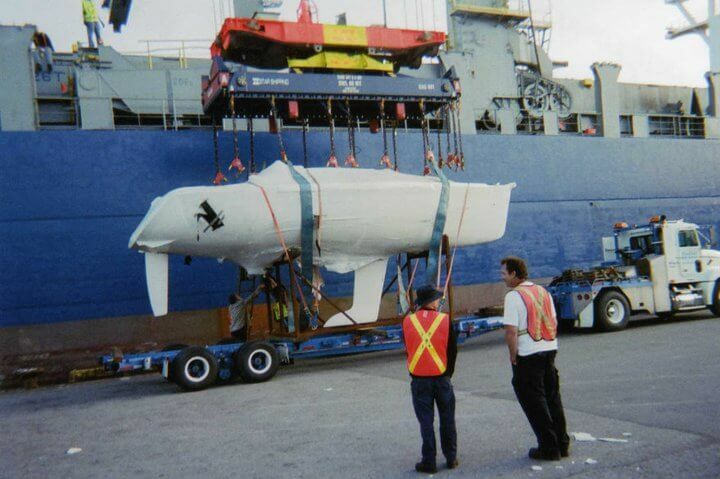 So whether you have a boat here in Western Canada that you want shipped to Australia or you need a boat brought here from the Bahamas, we can handle everything down to the smallest of details. We deal with professionals around the globe, allowing us the ability to extend our service range internationally. We’re dedicated to providing international boat shipping services that will meet or exceed your expectations. That’s why we work diligently to find you the safest and most cost-effective manner of shipping your vessel. Contact us to request a free estimate or to discuss the logistics of your boat shipping needs today. It would be our pleasure to assist you with our competitively priced international shipping services!